The Pontiac Ventura was launched in 1960 as a “custom” trim level of the division’s entry-level Catalina, and cost approximately $200 more. 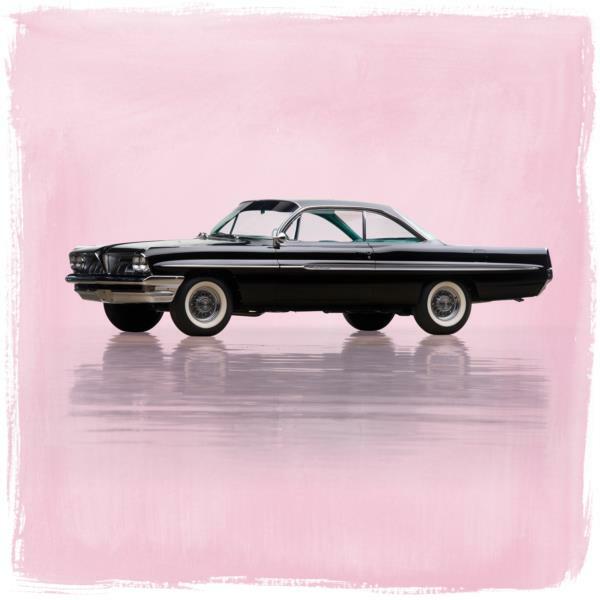 The brand’s 1960 redesign was one of GM’s best that year and the Ventura ably showcased the Pontiac look, much flatter hood and trunk surfaces and limited trim flourishes. 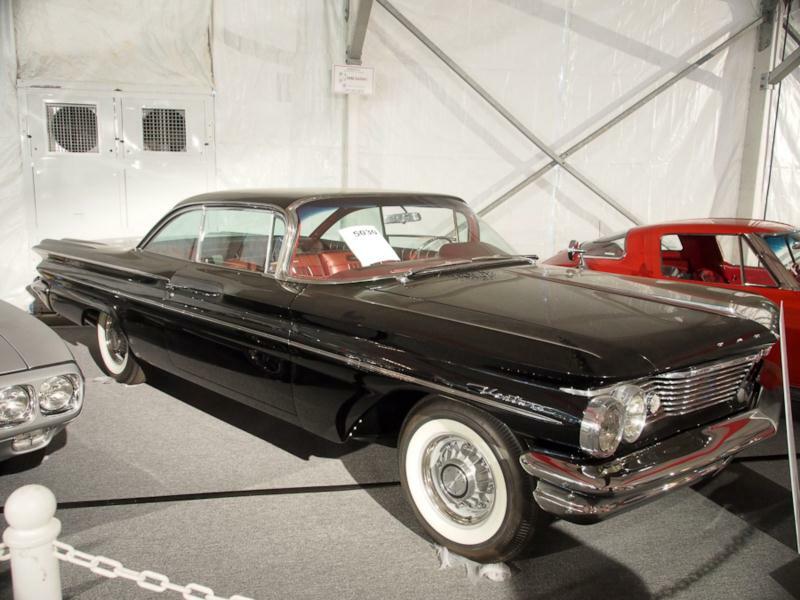 Venturas rode on a short 122-inch wheelbase and were available as four-door “flat top” Vista hardtop sedans and two-door hardtop coupes. More than 50,000 were built during the model’s first year, with an even split between the two bodies. The Ventura shared the same engine options as the Catalina, which were plentiful. A 389-cid V-8 came standard with a two-barrel carburetor good for 215 hp. The mill could also be configured to generate from 283 up to 348 hp depending on carburetion and transmission, with the Tri-Power setup being the top of the line. Despite having a three-speed manual transmission as standard equipment, virtually all Venturas were manufactured with a Hydra-matic shifter. Pontiac downsized the Ventura in 1961, with the car’s wheelbase and length shrinking by three and four inches respectively. From a design perspective, a divided grille was introduced, as were sculptured side panels. The car’s engine range was essentially unchanged. A national recession caused Ventura sales to fall by half, again nearly all with automatics and evenly split between two- and four-door models. Following the 1961 model year, the Ventura became a trim package on all Catalinas except for the convertible, until 1970. Although the cars were technically a Catalina, they only carried Ventura badging.. Early Pontiac Venturas are interesting as high-level, short wheelbase Catalinas, and they remain affordable entry points into early 1960s American motoring. Tri-Power coupes are the most sought after, and also carry a premium in price. Of course, engine swaps are not out of the question, so make sure the car’s asking price is supported by documentation.